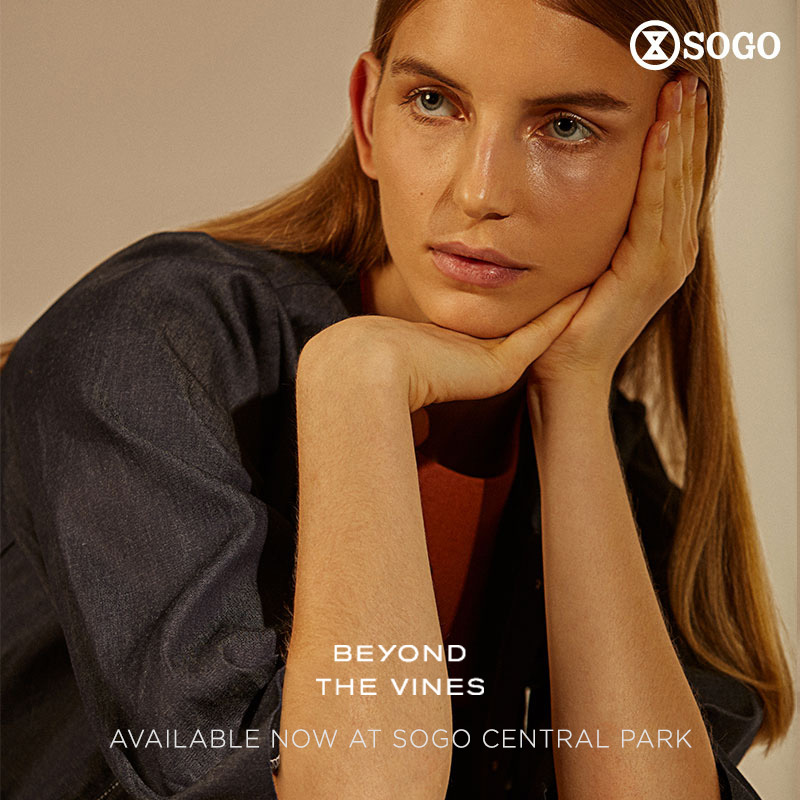 @beyondthevines is now available at @sogo_ind Central Park Mall. Experience the newest contemporary womenswear label in SOGO and enjoy 10% OFF on all items until 30 November 2018 by using SPC/Aicard/Fidelite and MAP Club. * .